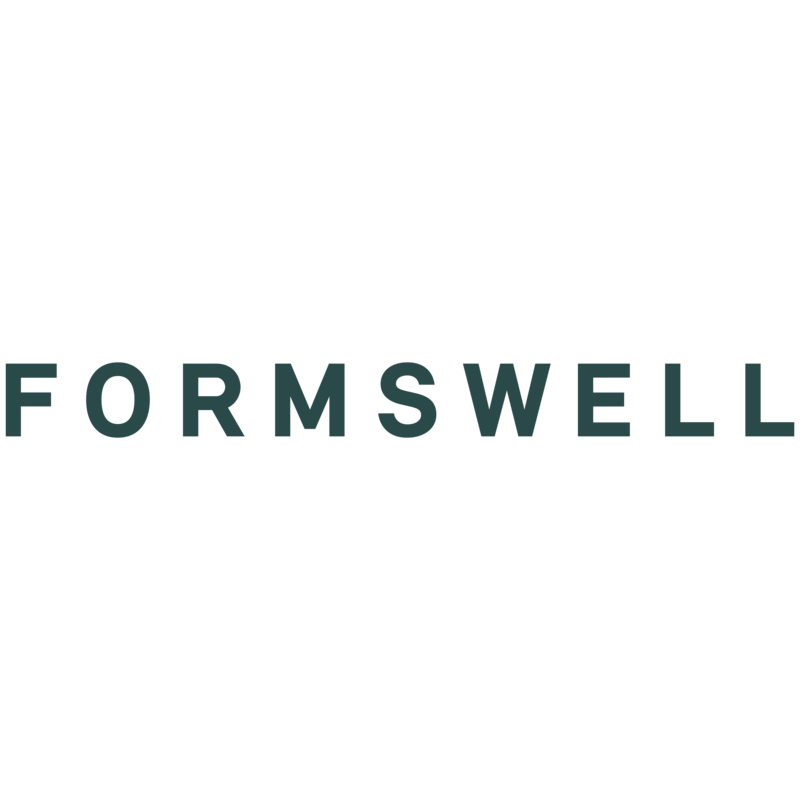 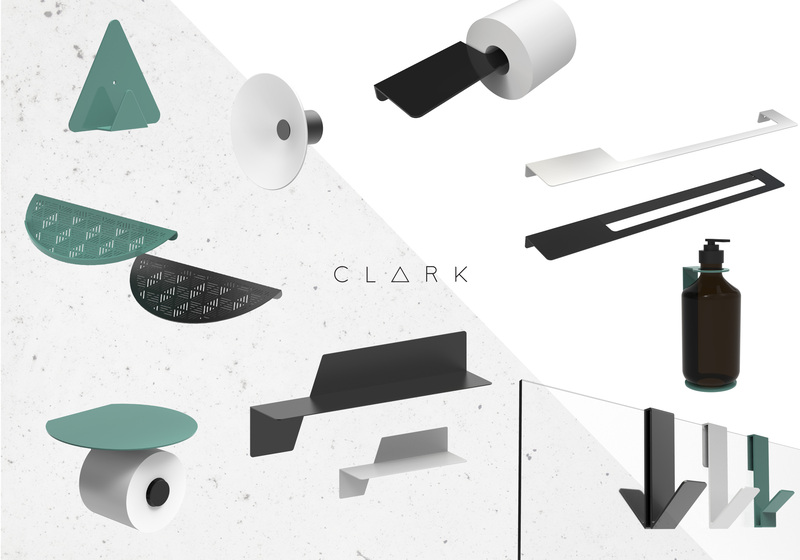 Formswell where approached by GWA Bathrooms and Kitchens to design a bathroom accessories range for the relaunch of their brand CLARK. 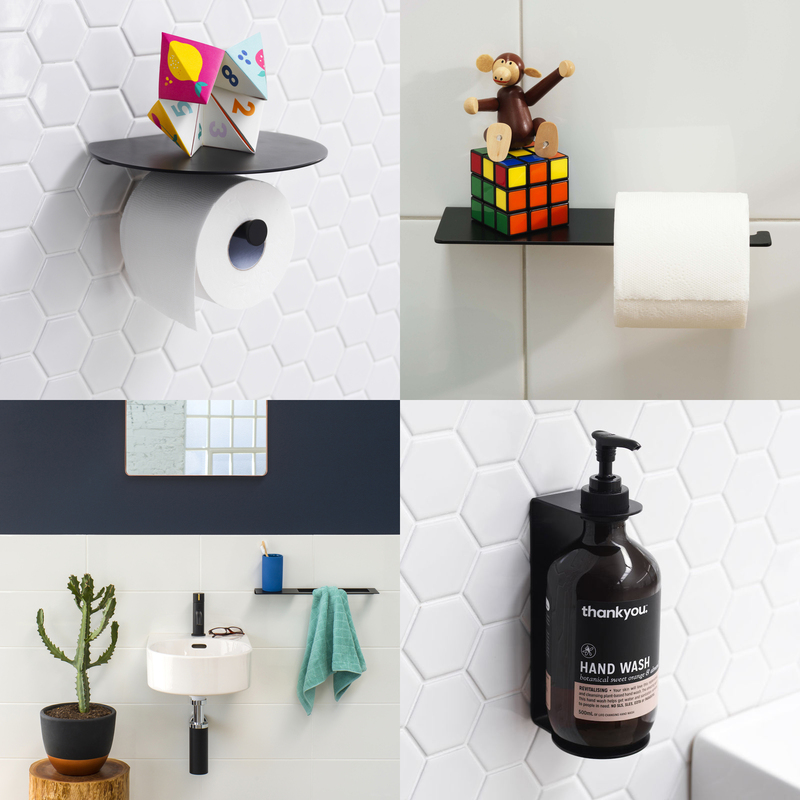 The intent was to design a cohesive collection of smart, simple and beautiful products that would be available at an accessible price point. 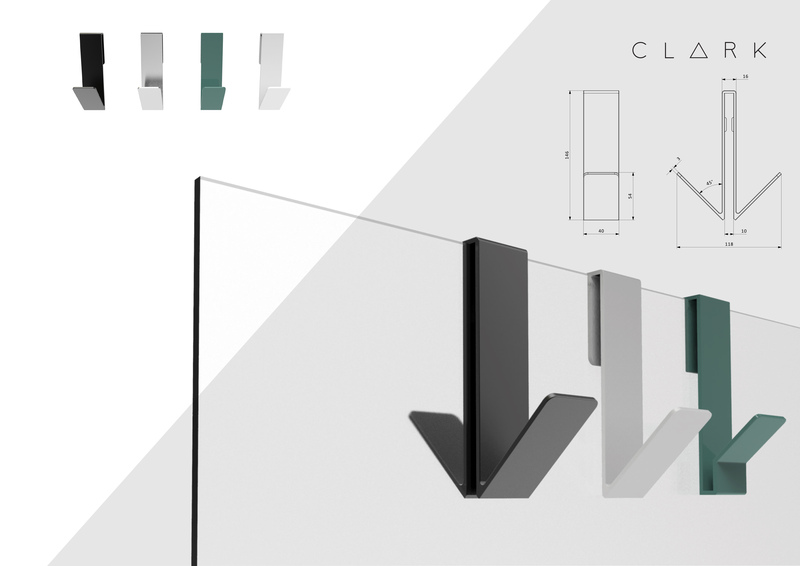 We are an Australian product design company.